When you experience the loss of a loved one, we know that you feel the sorrow and sadness. During those difficult times, you will need to make important decisions, notify friends and family, and make the proper arrangements. Worrying about the cremation costs should not be part of your planning. Simply Cremation & Funeral Care takes pride in its three primary traits: that we are simple, affordable, and dignified. 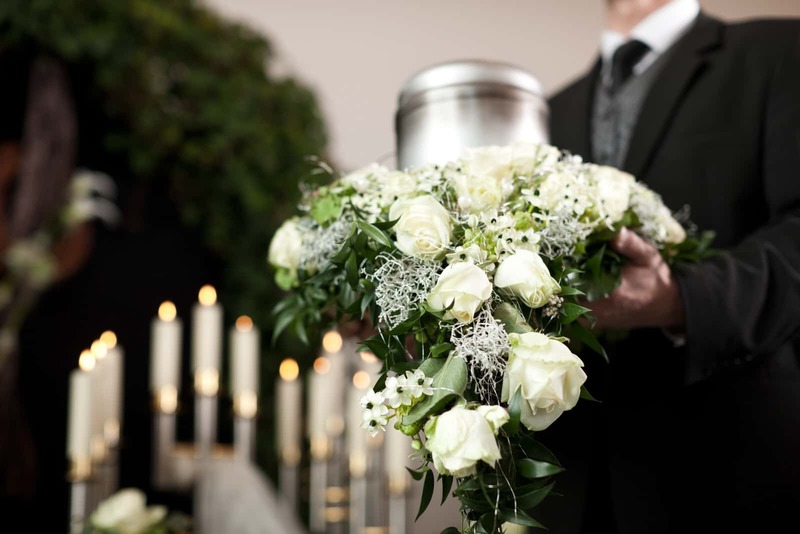 You will appreciate the affordability and flexibility of our cremation services. If you are in the greater Grand Rapids area, cremations start at $995, well below the national average. That price also extends to all of Kent County and Holland. For those just outside the area, such as Kalamazoo or Muskegon, cremations start at $1,095. Our website gives you a simple plan to follow after the death of a loved one. You can select your service package, container, urn, and cremation jewelry that best represent the life of your loved one, and decide when you would like to hold a service. After choosing an affordable cremation, our experienced and caring staff will be available to help you plan what type of service will follow. You can hold a traditional funeral service or memorial service at a later date. The end of life is merely that – the end. With Simply Cremation & Funeral Care, the time following a death can be simple too. When that time comes, call 616-455-6838; we are available 24 hours a day.